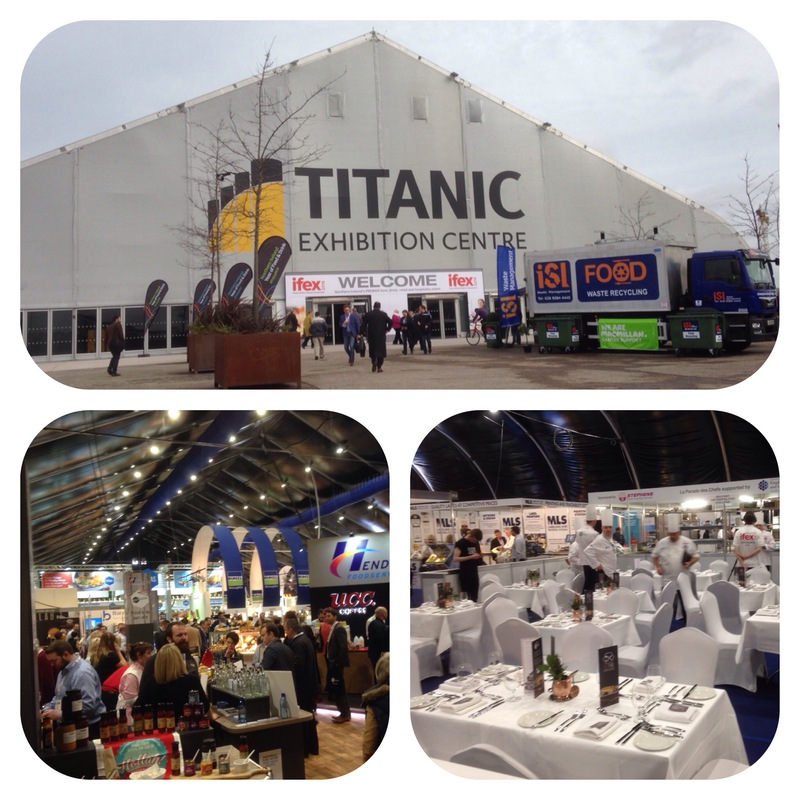 The new home of IFEX, the Titanic Exhibition Centre, is a very worthy venue. To have everything under one massive hall on one level was a real pleasure. 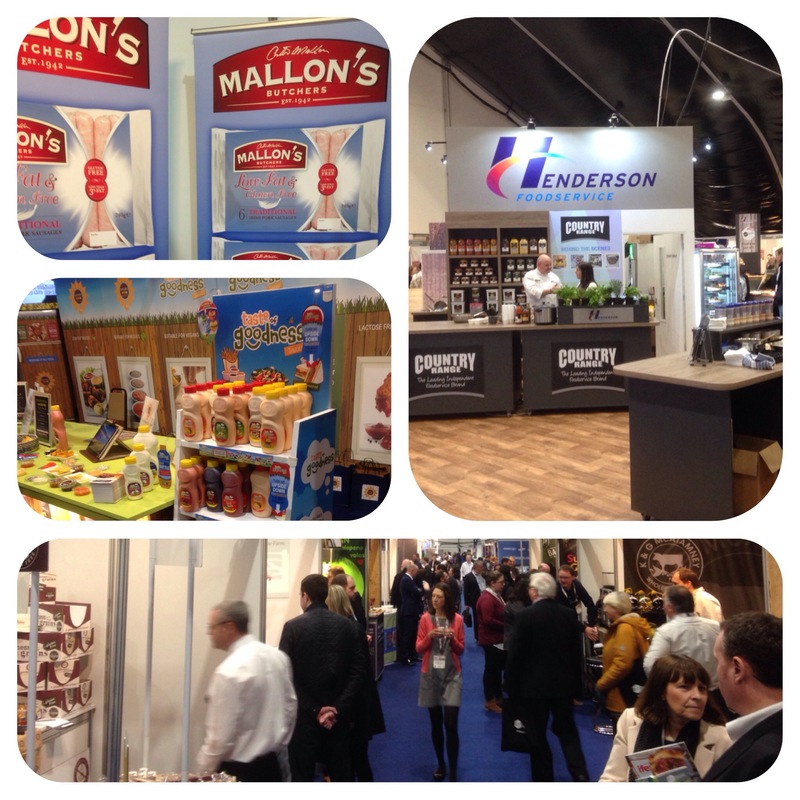 I spent several hours there today looking, talking, watching and tasting all things food and drink. There were several anchor stands like Henderson, Lynas and Stephens as well as a range of medium and small stands. 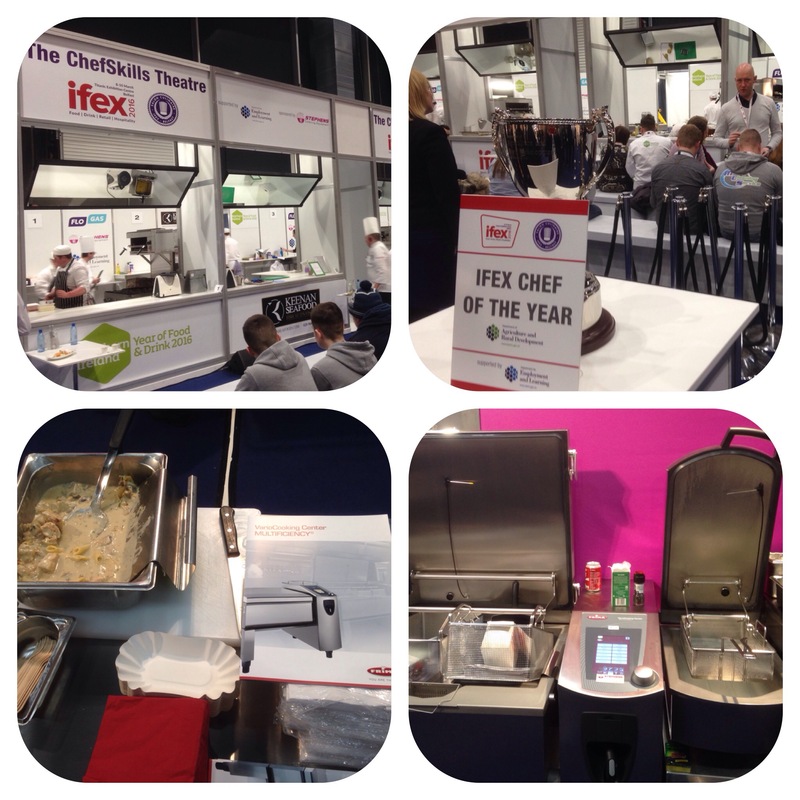 There were also several stages for demos and at the rear kitchens for budding chefs to compete in. 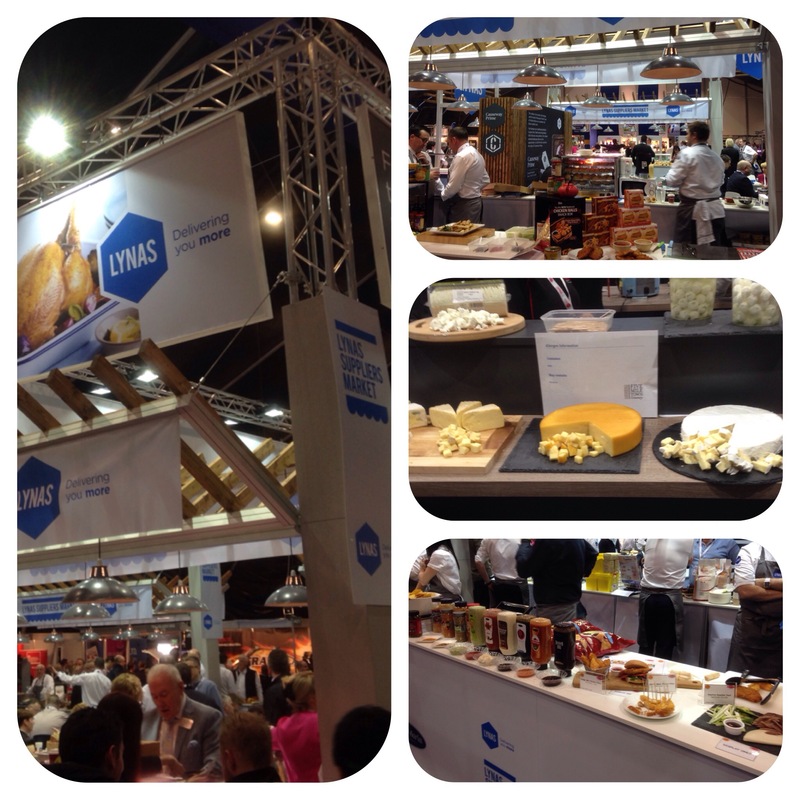 There were plenty of tasting areas from cooked meats, ready made meals, breads, condiments, snacks, cheeses and drinks to name but a few. 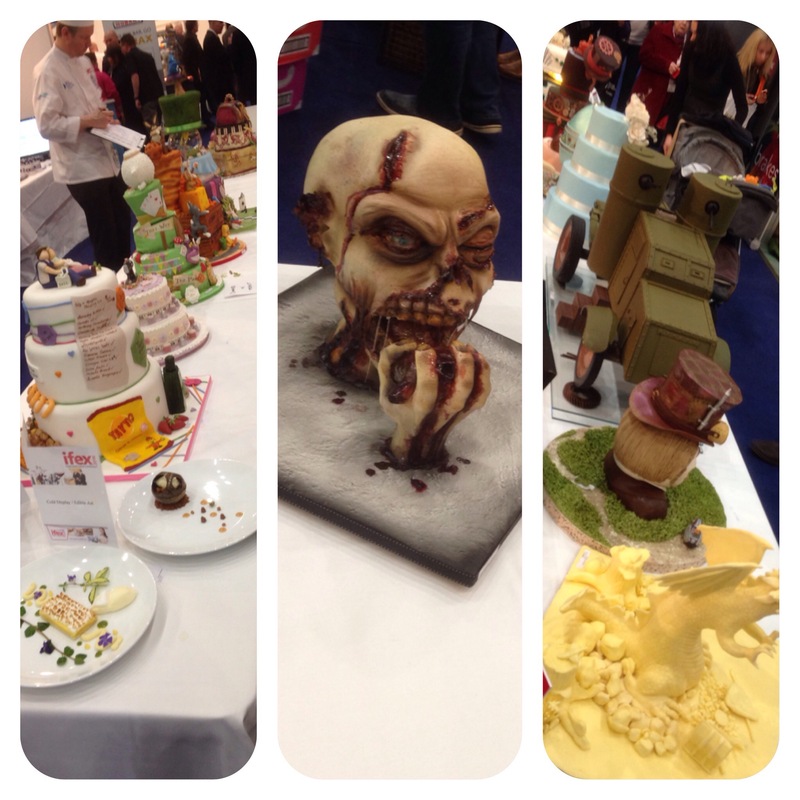 The exhibition is for anyone with an interest in food or drink, from students, takeaways, the press right up to 5 star hotels and restaurants and everything in between. I was fortunate to get to try lots of different foods-some cooked, baked to foods local and from afar. 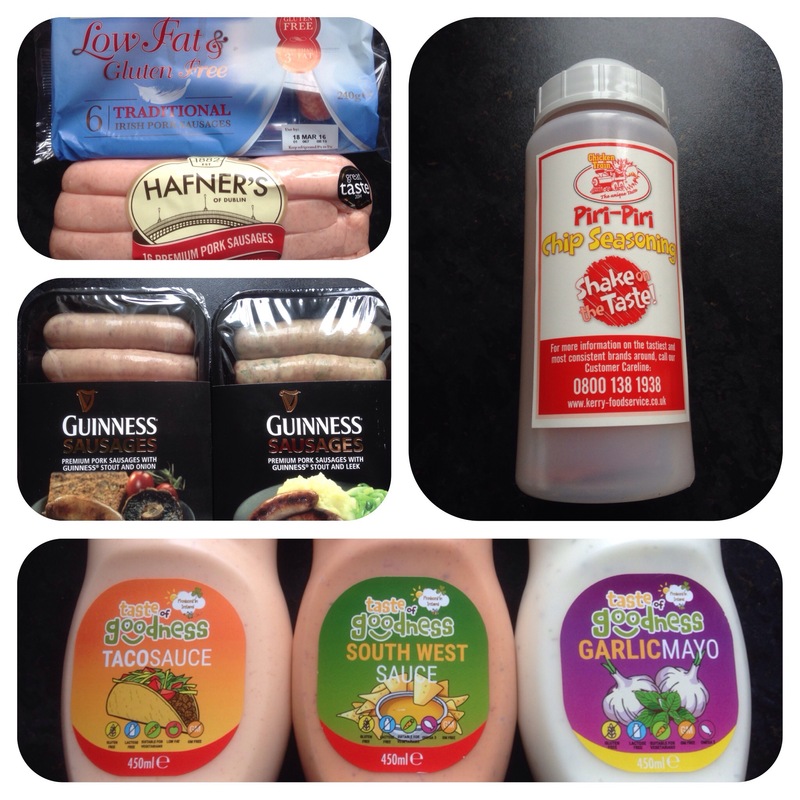 I’m looking forwards to trying out some sauces (see below), sausages (see below) and the peri peri chip salt. Now to burn it off!!! !